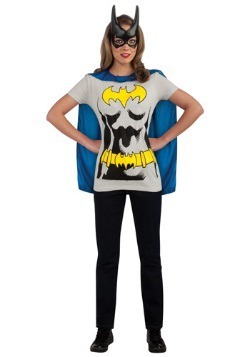 Doesn't everyone harbor dreams of saving the world from the forces of evil? 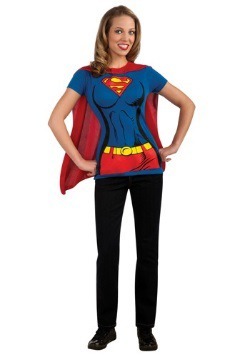 That's why superheroes are so popular. 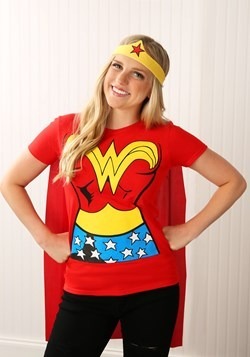 We've all faced situations where a super power would come in handy! 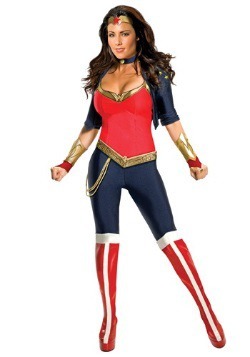 Which super power or powers would you pick? 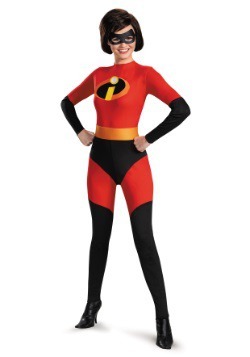 Your answer to this clichéd cocktail-party icebreaker is a good starting point for planning a heroic venture. 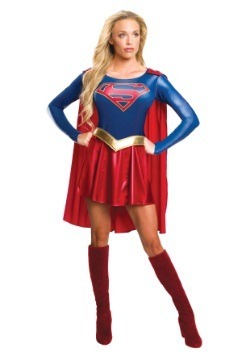 If you're faster than a speeding bullet and more powerful than a locomotive, of course you need to be Superman or Supergirl. 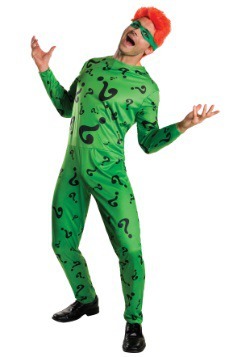 If you're great at solving riddles and spoiling jokes, Batman is the character for you. 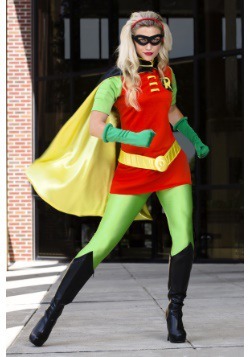 If you just like hanging out with bats, be Robin. 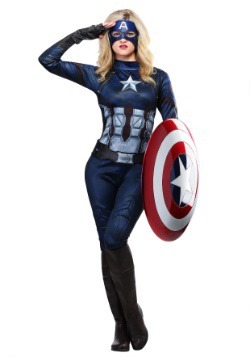 If avenging wrongs is more your style, try Captain America, Thor, Iron Man, Hulk or Black Widow. 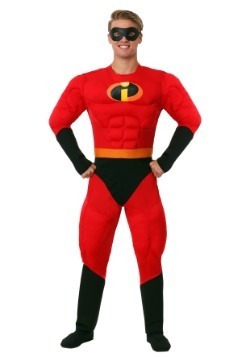 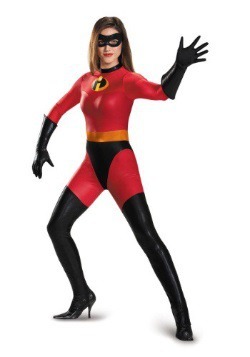 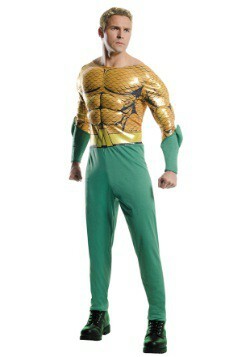 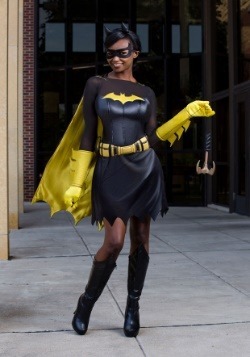 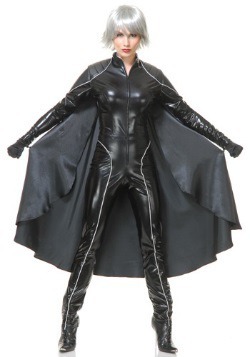 Our adult superhero costumes can't give you a super power, but we can at least make you look and feel super. 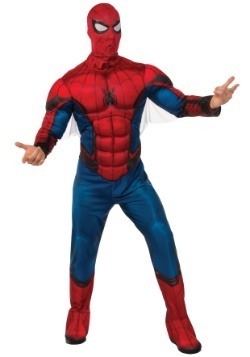 Which hero is your favorite? 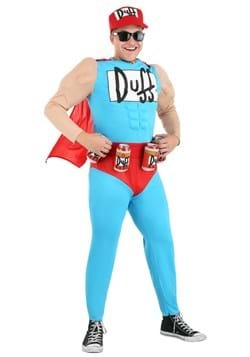 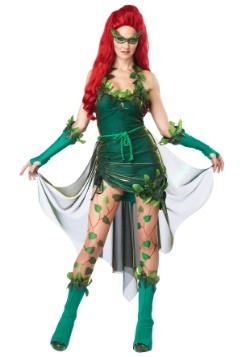 Chances are, we carry a costume for that character! 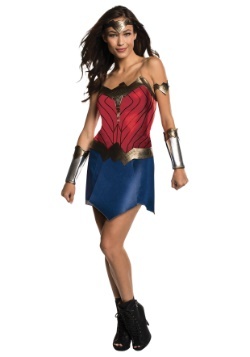 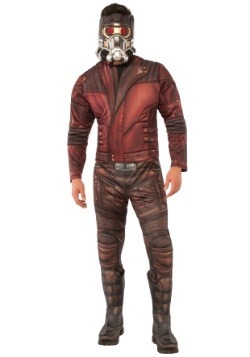 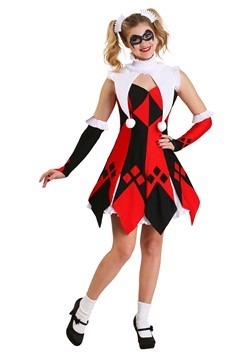 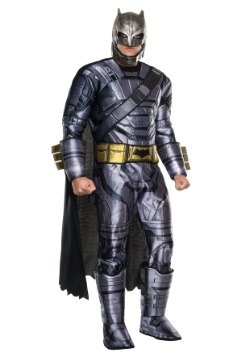 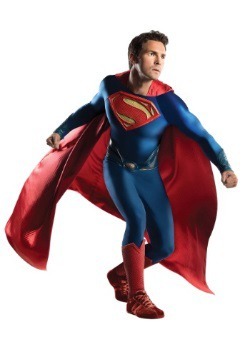 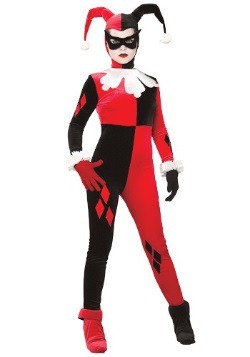 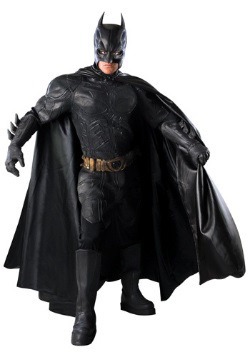 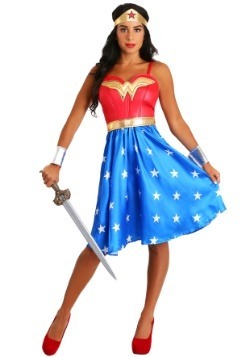 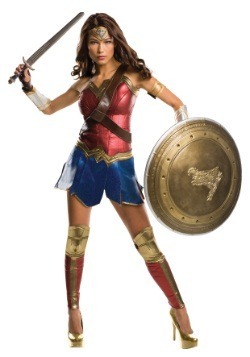 We have licensed costumes for most of the biggest names from both Marvel and DC Comics. 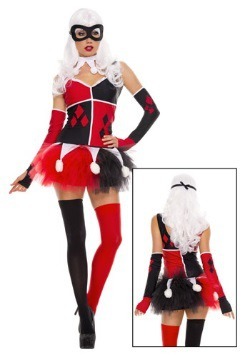 You can go it alone, or join with family or friends for a couple's or group theme. 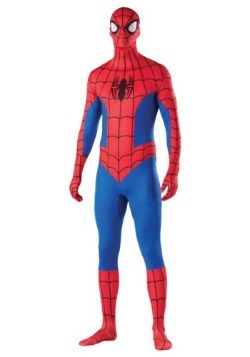 Become a team such as the Avengers, or a hero and sidekick such as Batman & Robin, or a hero and villain such as Thor and Loki or Spider-Man and Venom. 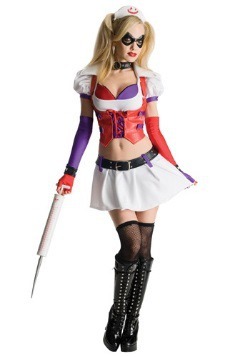 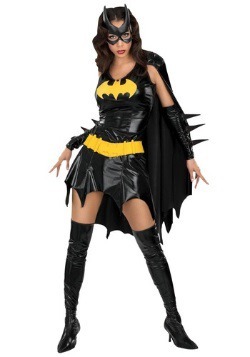 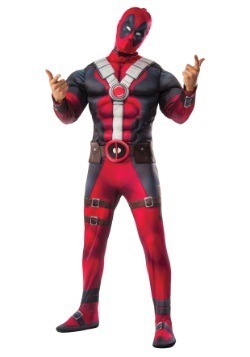 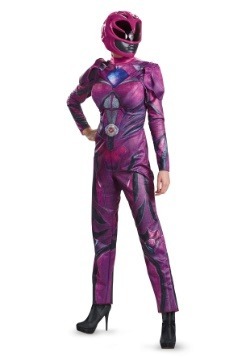 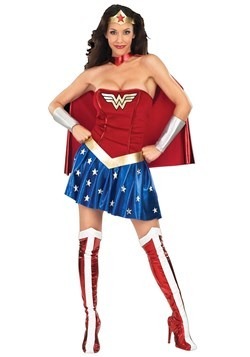 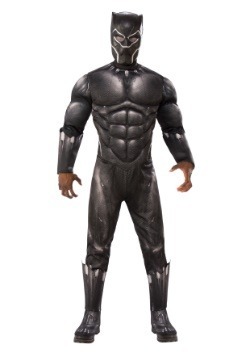 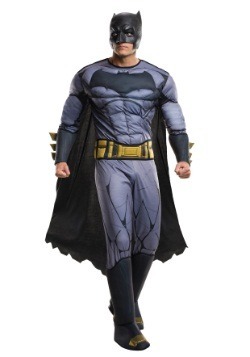 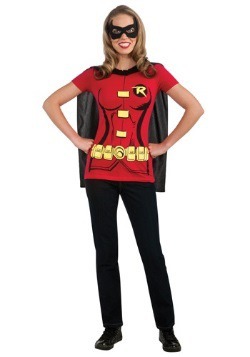 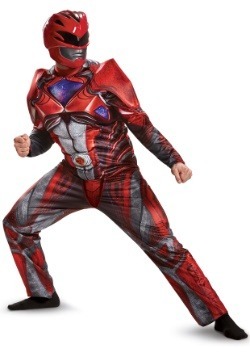 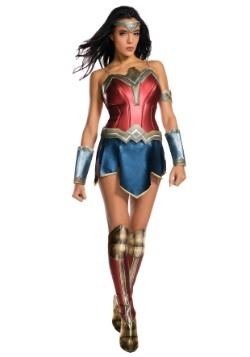 Choose your superhero persona, get the costume, and then act the part! 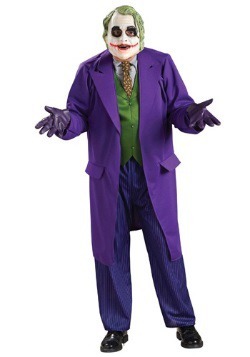 Most characters have signature moves and catch-phrases that you can learn and use. 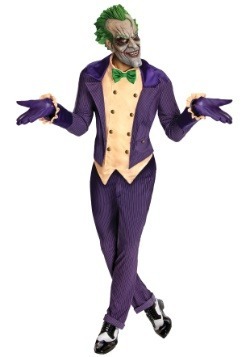 The more you can actually become your character, the more fun you'll have!